seperate bungalows wher eyou enter through a restaurant. Du kan sitte og nyte fred og ro i regnskogen. 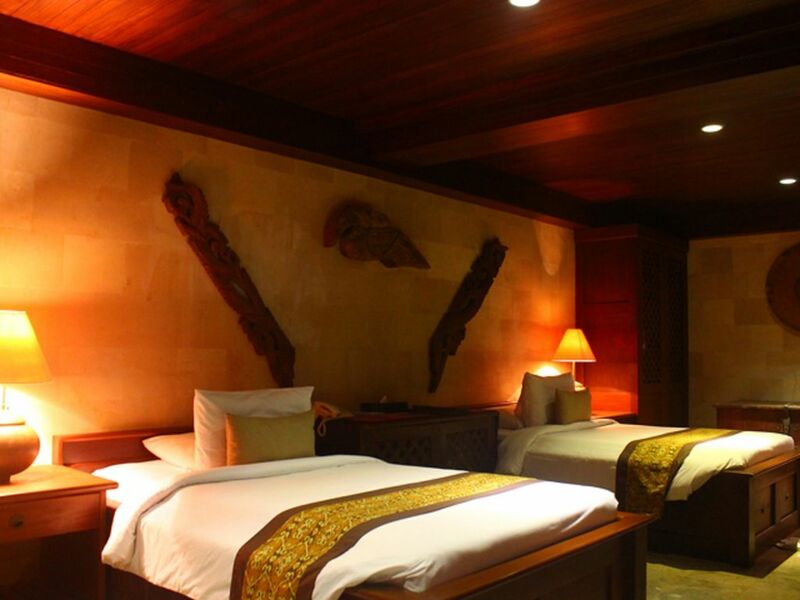 Perfect for couples to stay and enjoy their time during their stay. We have many reviews saying that this palce is the best place for a honeymoon. This place offers you the best to enjoy the Balinese traditional food and also to explore the natural landscape Bali has to offer you.